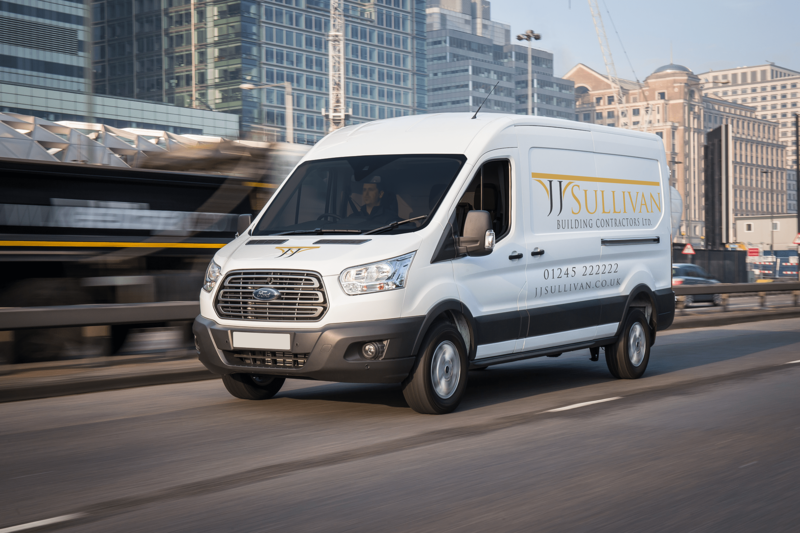 JJ Sullivan is a family run business with over 40 years experience that provides high quality Building and Carpentry services to all domestic and commercial premises. We pride ourselves on commitment and endeavour to return all calls and emails within one working day, we also operate within Essex and the surrounding areas. See our latest building and carpentry projects. Why choose JJ Sullivan for your building project? A family run business who take personal ownership of your project to ensure it meets the quality standards that you expect. We pride ourselves on commitment and endeavour to return all calls and emails within one working day, we also operate within Essex and the surrounding areas.